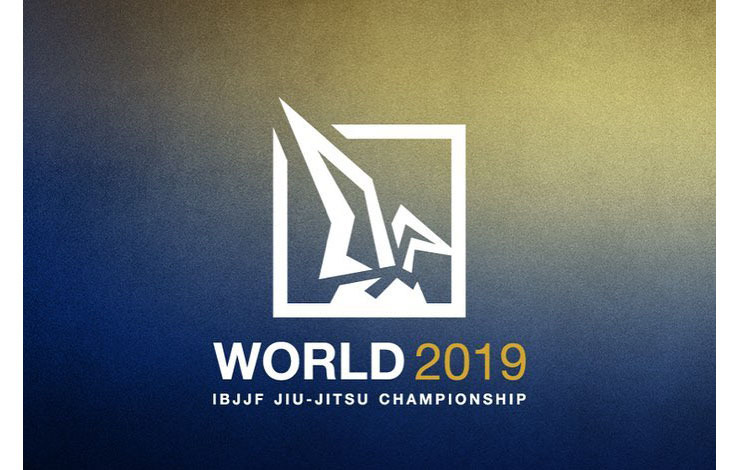 The IBJJF is very happy to announce that the 2019 World IBJJF Jiu-Jitsu Championship will feature money prizes for the Adult Black Belt female and male champions. See the next slide for details. 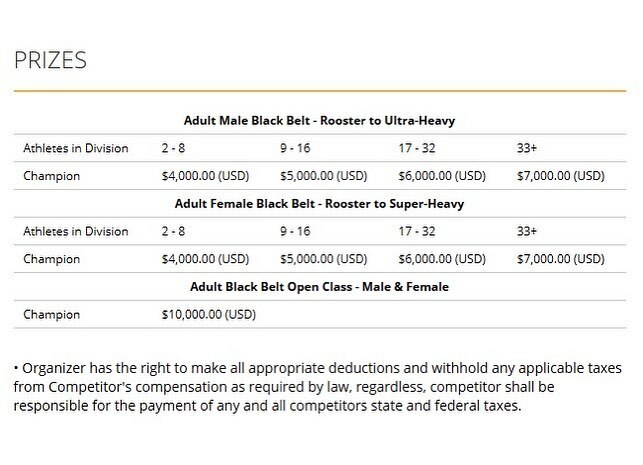 Might just be a step jiu jitsu needs after so many countries across Europe have record low numbers of participants in the official events.